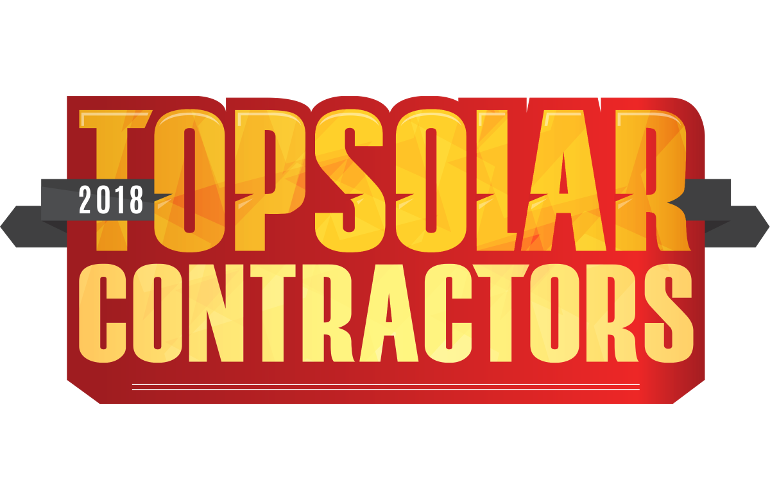 Proud recipients of the award for United States Top-500 Solar Contractor in 2014, 2015, 2017, and now - 2018! Grade A solar panels that are professionally tailored, fitted and designed. Solar panels that complement your residential or commercial property. Micro-inverter solar panel systems that bring you a greater return on your investment. With more than 34 years of experience in the solar power industry, we have proven that our solar energy installations will exceed your expectations. We’re located in Washington, PA and serve the entire state of Pennsylvania. 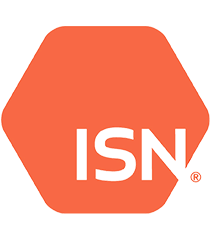 Our mission is to provide you with high-quality solar energy systems and make the global community a healthier and cleaner home for future generations. With roof-mounted and ground-mounted options available, you can choose a solar energy system that’s best for your property. Find out why solar energy is an energy-efficient and cost-effective option for your home or business. Learn how solar panels convert the sun’s rays into electricity for the appliances in your home or business. The concept of solar energy is amazing. When photons from the sun react with the solar panel, it releases electrons that turn into electricity. Photons are present even on cloudy days. Germany leads the world in solar production, even with as little as 64 days of sunlight per year. Your solar power system can be installed anywhere, except in a place under constant shade. Rooftops are a popular choice, as well as the surrounding land with a ground-mounted system. 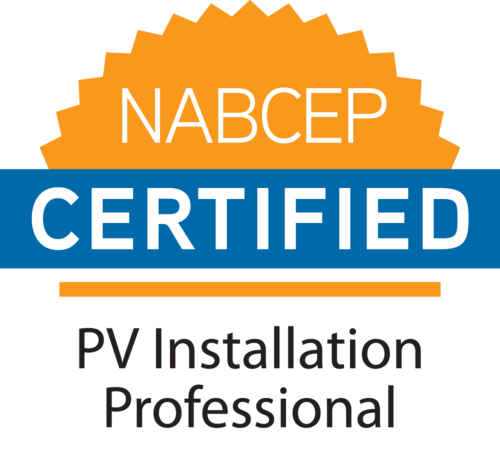 Contact us today to learn more about solar panel installations and our 25-year warranty. Where can we install your solar panels? We want you to get the most out of your solar energy installation. You can depend on us to assess your property to verify that the right solar technology product will be installed. Reach out to Pennsylvania Solar Energy Company in Washington, PA today to schedule your solar energy installation.